Ilan Ades, born in Brasil, Ilan Ades moved at the age of 15 with his family to the United States. Ilan would often find himself wandering over to the patisserie at a local market to admire the beautiful desserts and wound up spending a summer staging the early shift at the patisserie. After graduating from the Culinary Institute of America, Ilan moved to Italy where he worked at The Toscana Saporita, one of Italy’s most popular cooking schools. Having gained a solid foundation in Italian dolci, Ilan returned to the US to work as pastry cook at A Voce, and quickly moving up to pastry sous chef at L’Artusi. and eventually as the Pastry Chef at The Leopard at Cafes des Artistes. 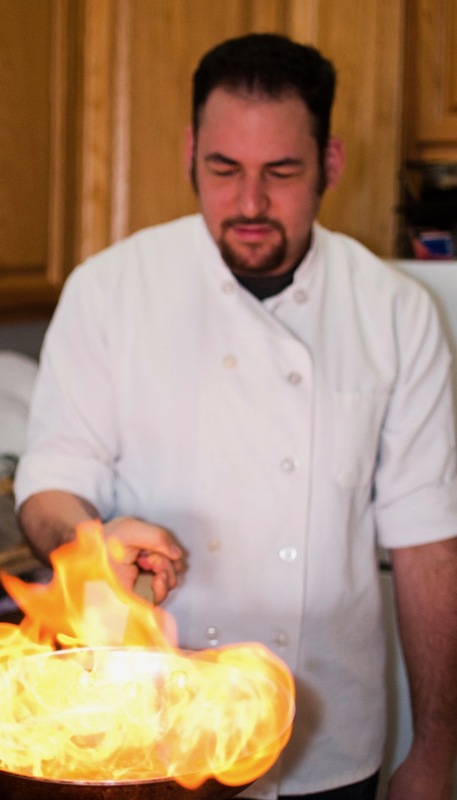 In 2013, Ilan assumed the position of Pastry Chef at Esca, Dave Pasternack’s costal Italian restaurant. A few years later he moved to the Napa Valley to be Micheal Chiarello Directore de Pasticceria, overseeing 5 pastry programs. He enjoys the abundance of California ingredient, and always faces challenges that present themselves head first. Copyright © Boulevard Restaurant 2019. All Rights Reserved.